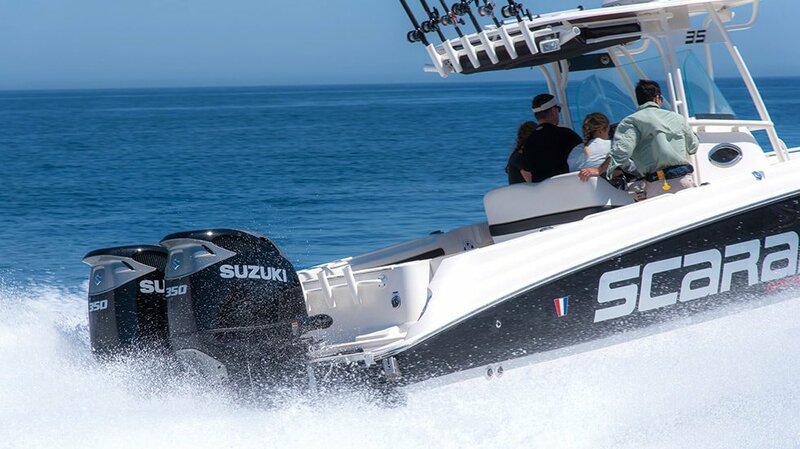 A Force to Match the Power of Nature and the Sea Representing Suzuki’s Identity and Heritage A Symbol of Our Passion and Commitment to the Ultimate in Marine Innovation. 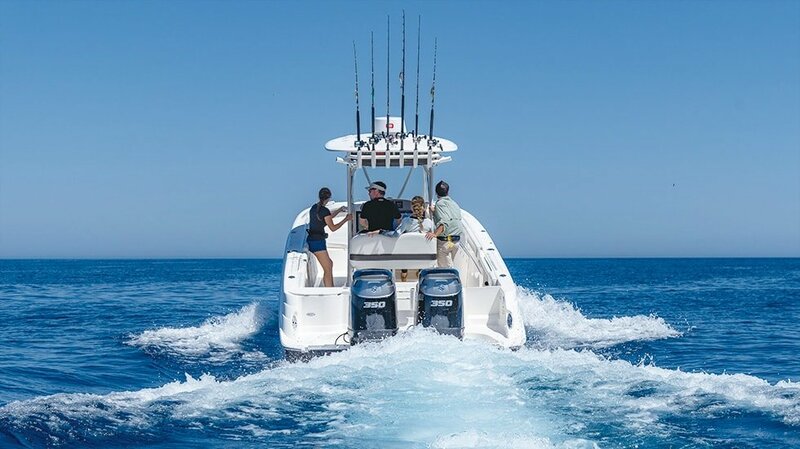 It’s no secret that there is a growing demand for more powerful outboard motors.These new outboards have, in turn, fueled a move to newer, larger boat designs that previously may have been powered by stern drive or inboard power. 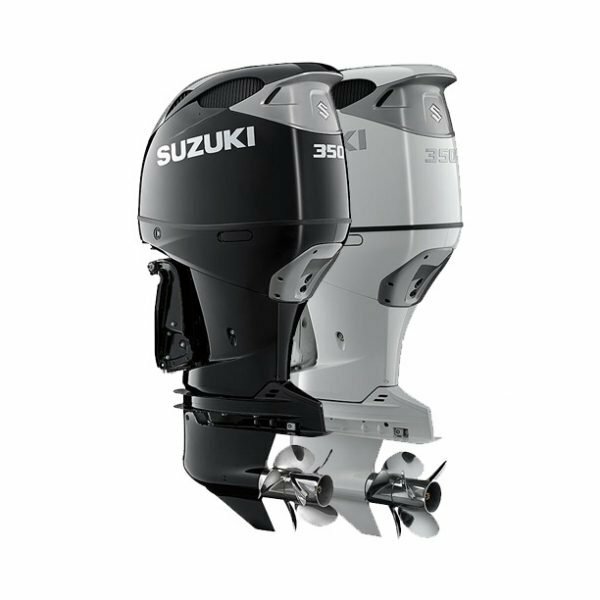 So, as more powerful outboards are introduced, the boats get bigger and as the boats get bigger, outboards are getting more muscular. Suzuki embarked on a major engineering expedition to build the Ultimate 4-Stroke outboard. Making more horsepower is no mystery. 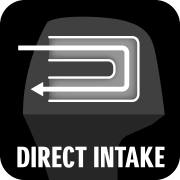 Increasing displacement, or the use of a turbocharger or supercharger, makes more horsepower. 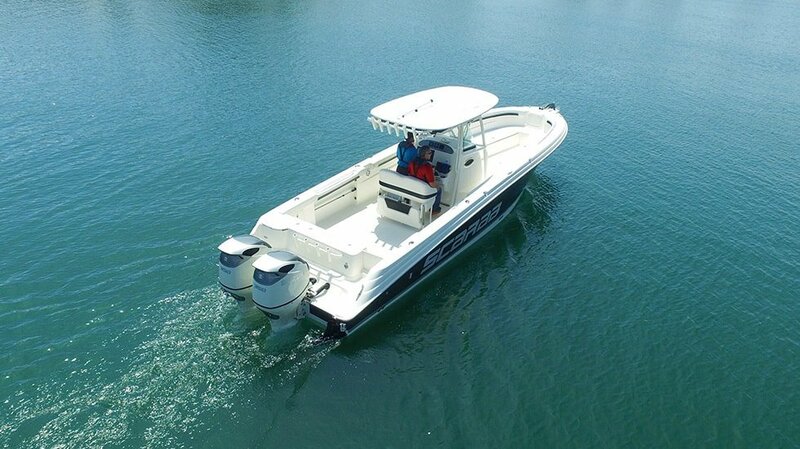 However, larger displacement engines typically burn more fuel, adding weight creates a wide range of problems for boats, and more complex mechanical components create reliability concerns.On top of all this, boat speed is ultimately limited by hull design, the hydrodynamics of the lower unit and propellers, and how the outboards are mounted. In developing our new DF350A, we started with a blank sheet of paper, and considered all these factors in our design and engineering. First, we looked at the traditional single propeller design. 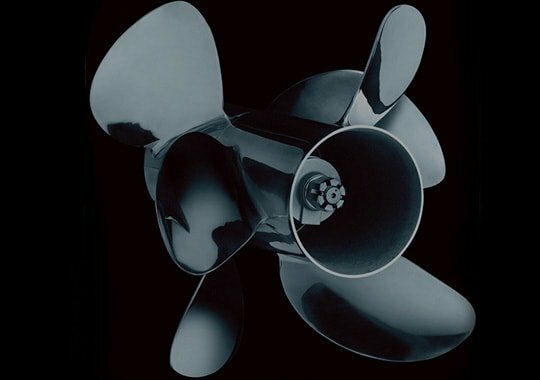 A single propeller creates forward thrust, to be sure, but also produces a significant amount of rotational energy as a byproduct. Was there a way we could convert this wasted energy into productive power and improve propeller efficiency? Secondly, the leading edge of the gear case disrupts the flow of water over the propeller. 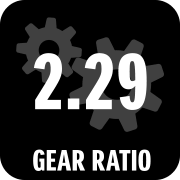 More power and torque require stronger, larger gears to transfer power from the driveshaft to the propeller shaft.This typically results in a larger gear case – and consequently, more disruption of the flow of water to the propeller. 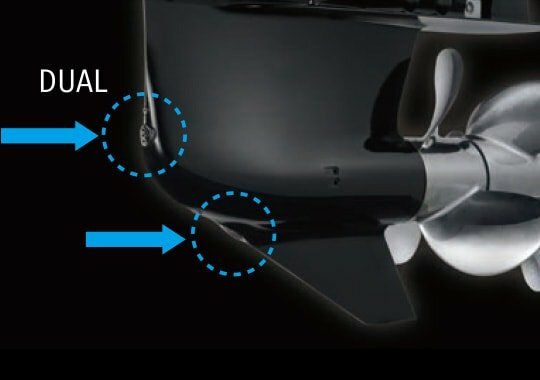 Could we design a lower unit that could house stronger gears and yet minimize the disruption of the flow of water to the propellers? 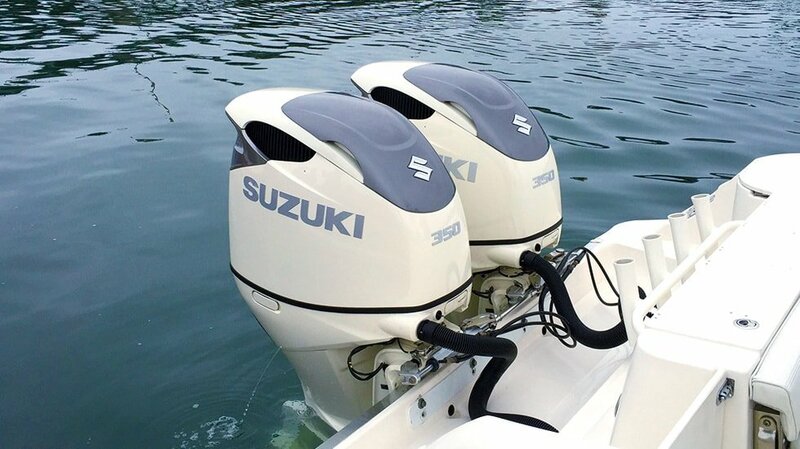 Suzuki engineers labored mightily through years of computer simulations, trial and error, and on-water testing, to significantly improve the way an outboard converts engine power into underwater thrust. 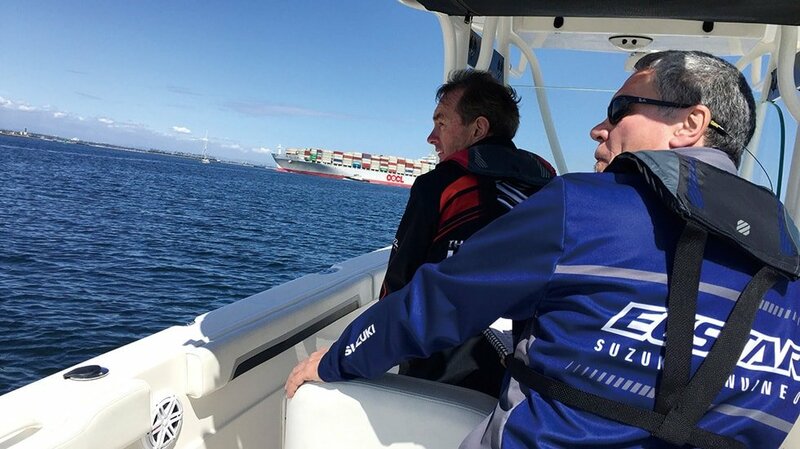 They have succeeded in this quest – and the result is a revolution in innovation. 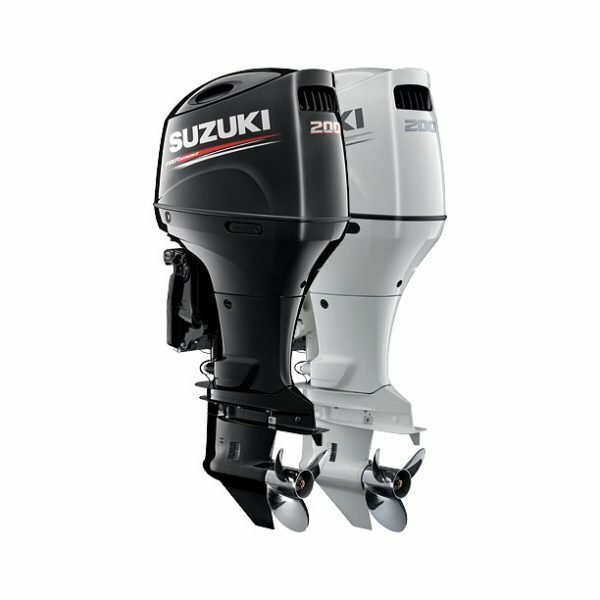 Our solution to developing 80 horsepower per liter in a V6 350 horsepower engine was to increase the compression ratio to 12.0:1, the highest compression ratio ever for a production outboard engine. 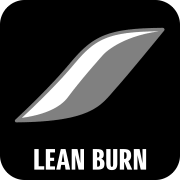 In order to make this work without knocking (a typical problem at this ratio), we developed systems to mix cooler air with well-atomized fuel to provide optimal conditions for complete, and controlled combustion. At high speed, water particles could be directed, trapped, and drained away. 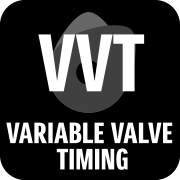 Our experienced engineers worked on applying this theory to practice by increasing the intake flow to convert water vapor to particles and designing blades to capture and deflect those particles away from the intake flow. 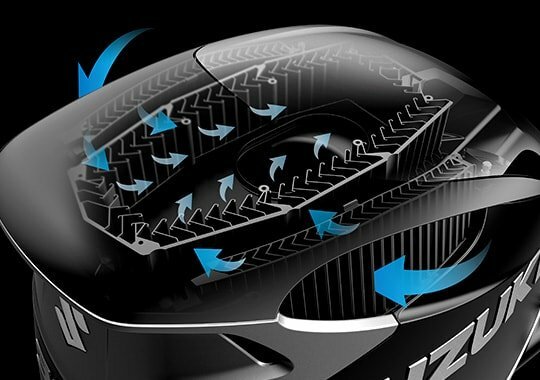 The Dual Louver System incorporates a double shield of blades, each one designed in a dog-leg shape. 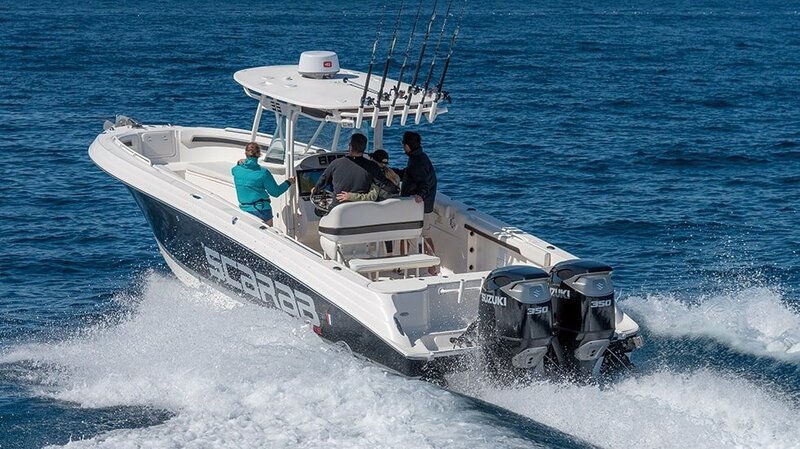 The outer row of blades removes the spray from the boat and the inner louvers capture and drain the remaining mist. As a result, intake air temperature is free of moist and no higher than 10° above ambient. Injecting fuel does two things, it atomizes the fuel and, incidentally, it cools the cylinder to minimize knock. To achieve the power we wanted, we needed to inject 100% of the fuel into the cylinder all at once, at a precise time, and at a precise angle to both cool the cylinder and to allow combustion to take place in the center of the combustion chamber. 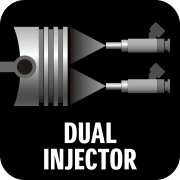 The new Dual Injector System using two smaller injectors provided the required precision as well as improved atomization, increasing output by 3% without causing knocking. 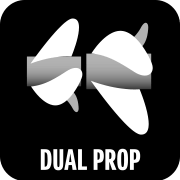 The contra-rotating propeller provides more “grip” underwater, and because contra-rotating props distribute the engine torque evenly over two propellers, the torque per propeller decreases and gear diameter can be reduced. 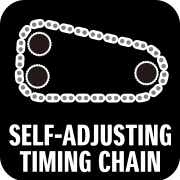 This makes a reduction in gear diameter possible, which could then lead to the design of a smaller, more hydrodynamic gear case. 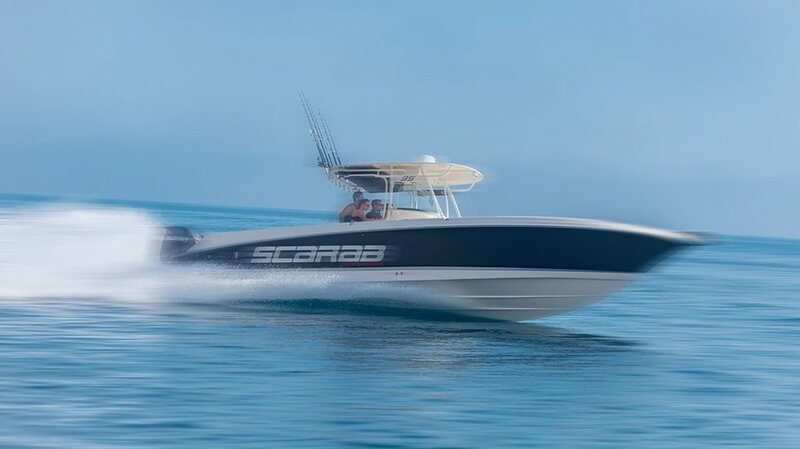 A new three-blade front/three-blade back propeller set-up was developed that provided improved performance on the water. 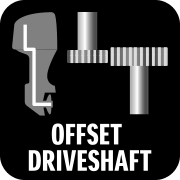 This new set up provided not only the highest recorded speeds for the DF350A, but also delivered incredible acceleration, even under heavy load and at high rotation speeds. 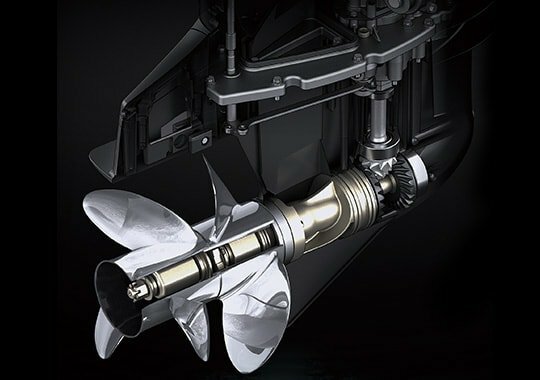 On the DF350A, the best results were achieved when the main intake was positioned at the front of the gear case, with the secondary intake located just above the skeg. This was our ultimate solution to arranging the main and sub intakes as far apart from each other as possible, and designing them to ensure a reliable amount of cooling water, especially at high speeds. The gear material was changed and heat treatment was added to endure the added thrust and inertial mass from the reverse thrust, which was stronger on a contra-rotating propeller. In addition, the reverse gear was moved above the cavitation plate and the position of the lower engine mounts was modified from parallel to V-shape to fit the reverse gear above the cavitation plate. 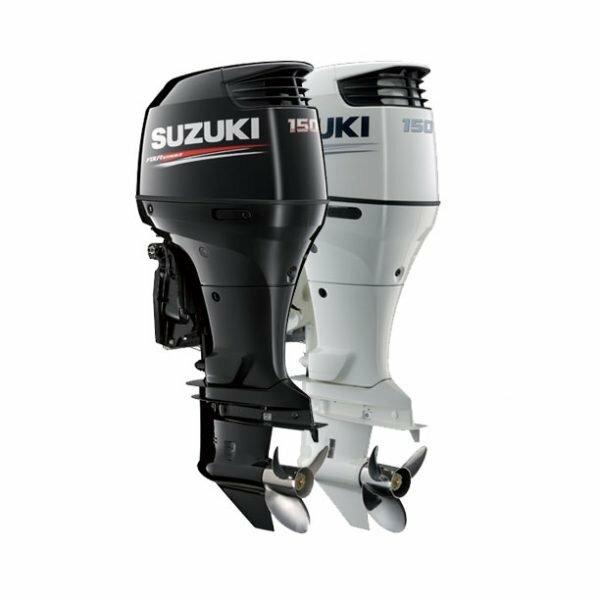 Normally, when using multiple outboards a combination of standard and counter-rotating engines is mounted. 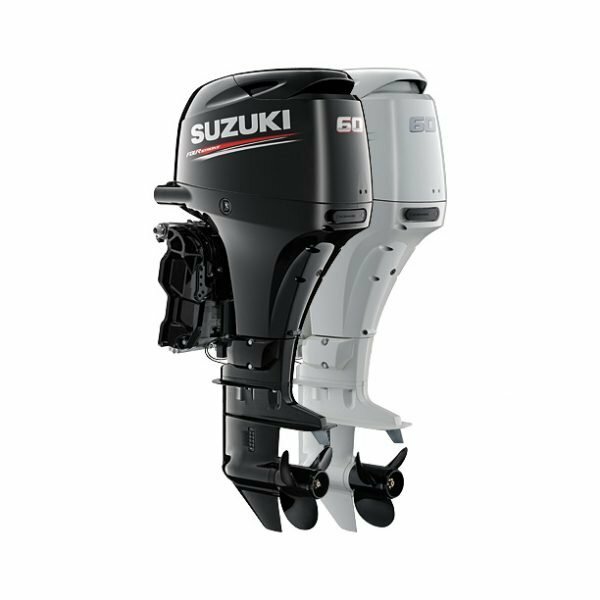 The Suzuki Selective Rotation, available on our AP series outboards, eliminates the need for different models, as any model can be easily programmed to run in either direction. 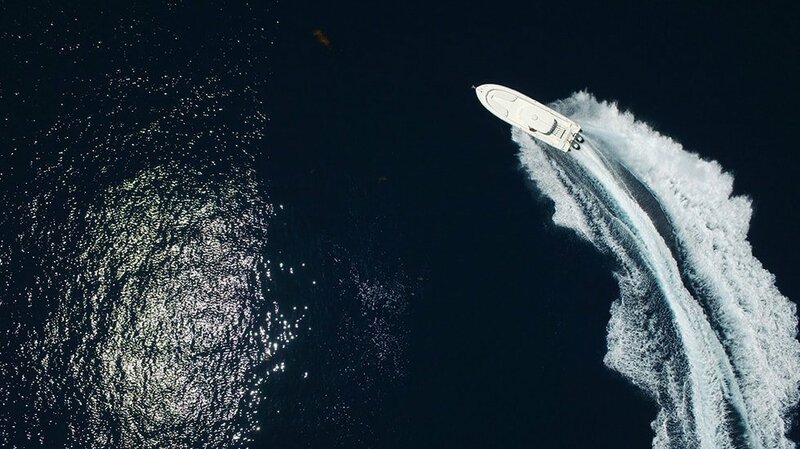 The DF350A’s contra-rotating propeller technology takes this process one step further by eliminating steering torque and maximizing true and straight propulsion forces. 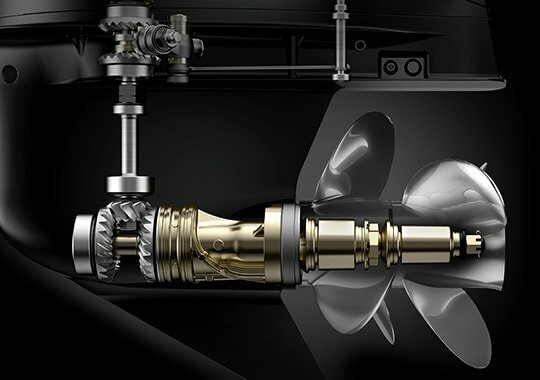 The dual prop system efficiently turns 325 horsepower output into propulsion under water. 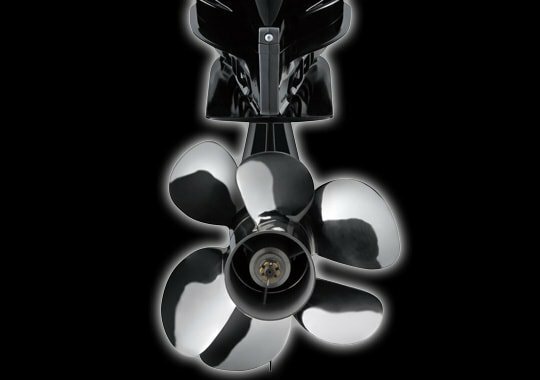 As an added benefit, because each propeller rotates in a different direction, exceptional stability is achieved. 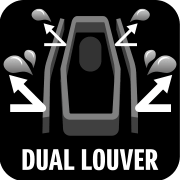 Dual injectors deliver just the right amount of fuel at just the right time into the cylinder. 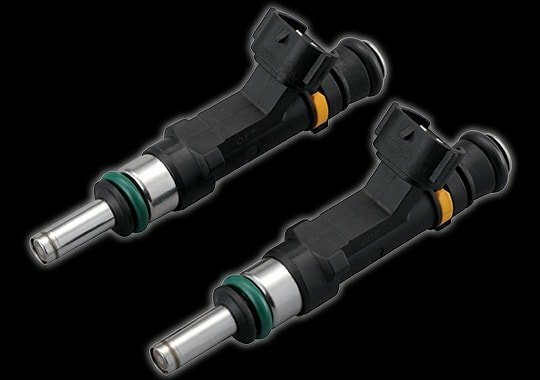 This dual injector contributes to higher output and better fuel efficiency. 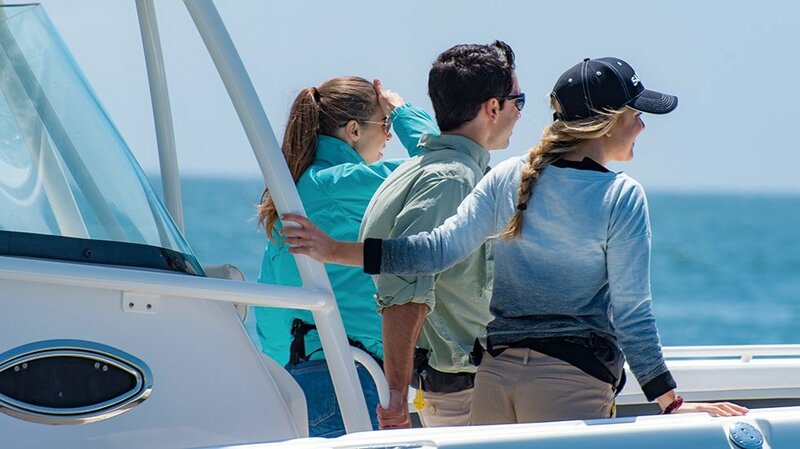 The DF325A is equipped with a double louver at the air intake to remove water from the air taken into cowl. The double louver removes water from the air. 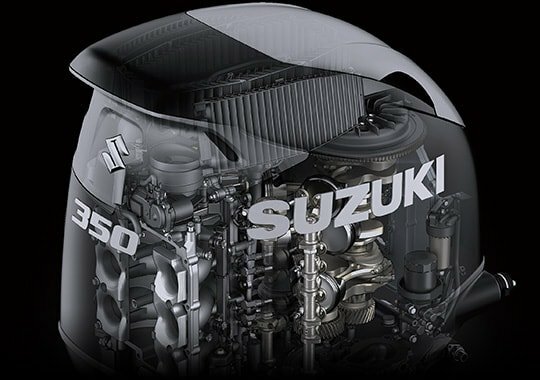 Incorporating a direct intake system, Suzuki’s dual louver system contributes to higher engine output. 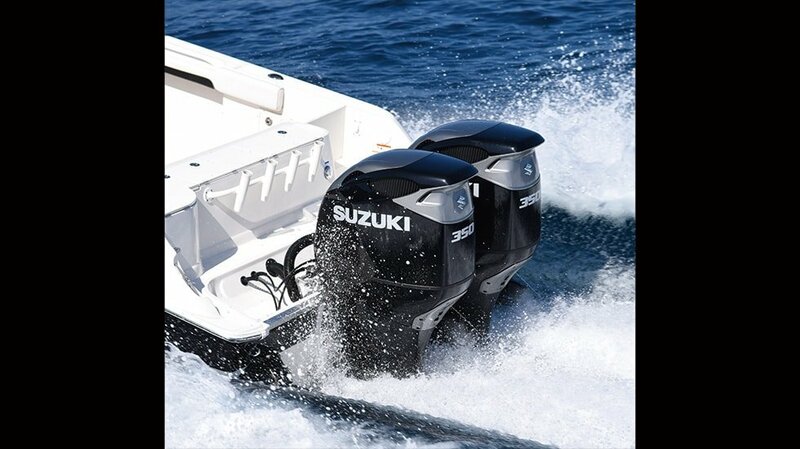 12.0:1(Maximum compression ratio of SUZUKI outboards) The high compression ratio generates impressive performance and power output from the engine’s 4390㎤ displacement.